Russia deems it unacceptable that Turkish artillery conducts cross-border shelling of the Syrian territory, according to Kremlin's spokesman Dmitry Peskov. 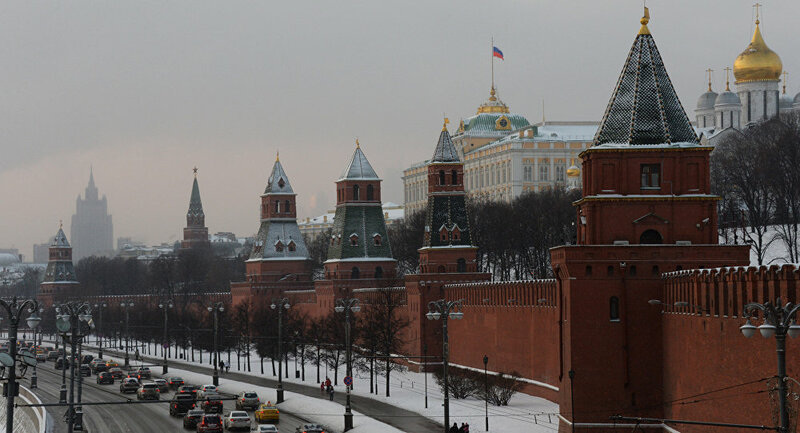 MOSCOW (Sputnik) — The Kremlin is concerned over growing tensions on the Syria-Turkey border and strongly condemns the shelling of the Syrian territory by Turkey, spokesman Dmitry Peskov said on Saturday. "The Kremlin is concerned by the growing tension on the Syrian-Turkish border," Peskov said in a conference call with reporters. "In general, Russia deems it unacceptable that Turkish artillery conducts cross-border shelling of the Syrian territory," Peskov stressed. 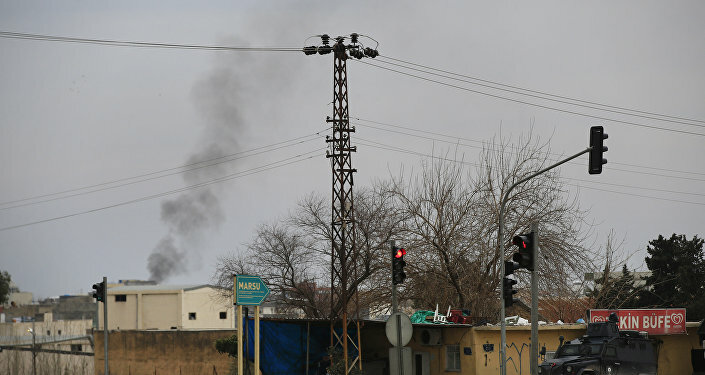 On February 13, Turkish artillery began shelling positions held by the Kurdish People's Protection Units (YPG), a Kurdish group with links to the Syrian Kurdish Democratic Union Party (PYD), in Syria's Aleppo Province. According to Turkish Prime Minister Ahmet Davutoglu, shelling was a retaliatory measure within rules of engagement. Turkey believes that the Kurds in Syria have ties to the Kurdistan Workers’ Party (PKK) militant group, considered a terrorist organization by Ankara, which fights for Kurdish independence from Turkey. On Friday, US President Barack Obama held a telephone conversation with Turkish President Recep Tayyip Erdogan, urging Ankara to exercise restraint and cease artillery strikes in the area.